New York Women's Culinary Alliance - NYWCA Wellness Tasting Workshop: Are You a Supertaster? NYWCA Wellness Tasting Workshop: Are You a Supertaster? A supertaster is a person who tastes foods with far greater intensity than the average person, causing them to be more selective or "picky" when it comes to certain foods like bitter vegetables, coffee or even high fat and very sweet foods. 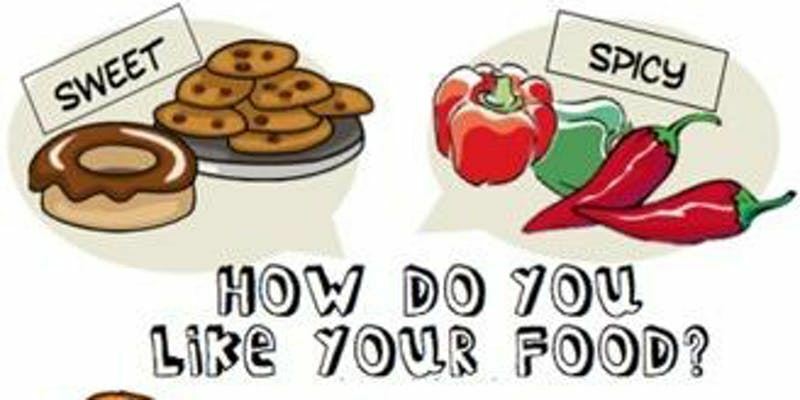 Join the NYWCA Wellness Committee and Nicole Hallissey, the Employee Wellness Dietitian from Memorial Sloan Kettering Cancer Center, who will explore all the different tastes with a variety of food samples and will provide tasting strips to determine if you are a supertaster. Non-tasters cannot identify the chemical on the strips, while supertasters…well you’ll have to come find out! All participants are asked to bring a healthy nonperishable food item to support Memorial Sloan Kettering Cancer Center’s Food Pantry (see the list below). There will be a representative from the Food Pantry who will speak briefly about the FOOD Program.